Student Wellness and Health Promotion, along with related organizations, held a candlelight vigil Wednesday in order to promote International Overdose Awareness Day. The vigil was timed to honor the thousands affected by fatal overdoses. Individuals and society both benefit from this annual remembrance event. 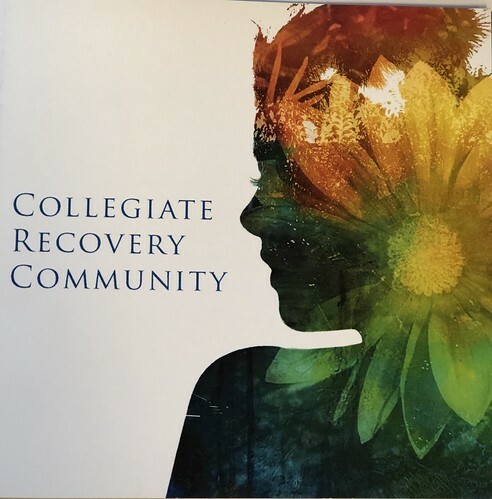 “This is an event we think that is really important because it raises awareness about the struggles that come along with addiction and the shame attach to it,” Jessica Estok, the coordinator of the university’s chapter of the Collegiate Recovery Community (CRC), said. This is the third year the university has taken action to raise awareness of fatal overdoses and substance addiction. Estok said it is crucial to raise awareness to all the university students that there are resources available on campus, such as CRC and Student Wellness and Health Promotion. She also emphasized that there is no reason to be ashamed to talk about the struggles, such as addiction and overdoses. “If somebody is struggling, it is very important to seek resources and talk about it,” Estok said. 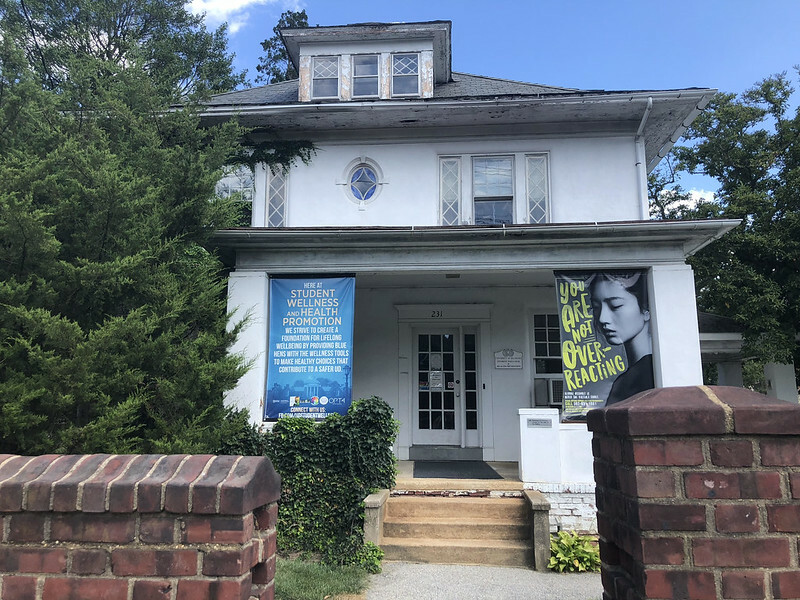 Other organizations such as Attack Addiction, Community Service and Brandywine Counseling have taken an active role in raising awareness for the issue, which is estimated to affect approximately 20 million people in the United States alone. David Alexander, a prevention specialist at Brandywine Counseling, has been actively involved in this field because of what he sees in his own family with addiction of drugs and alcohol. He said this is a great opportunity for him to make a difference. Alexander also advised the community to think about the consequences before considering using substances. Elizabeth Perkins, the founder of Delaware’s chapter of Grief Recovery After a Substance Passing (GRASP) and the mother of a young man who died from a heroin overdose, has been organizing overdose awareness events since her son’s death in 2011. Perkins said the group aims to educate people about the impact of substance overdose and change things in the Delaware area. She mentioned that more and more institutions have been joining the group to help, despite the persistent stigma surrounding drug use. Rachel Ryding responds to The Review's "Drunk Issue," published last week. 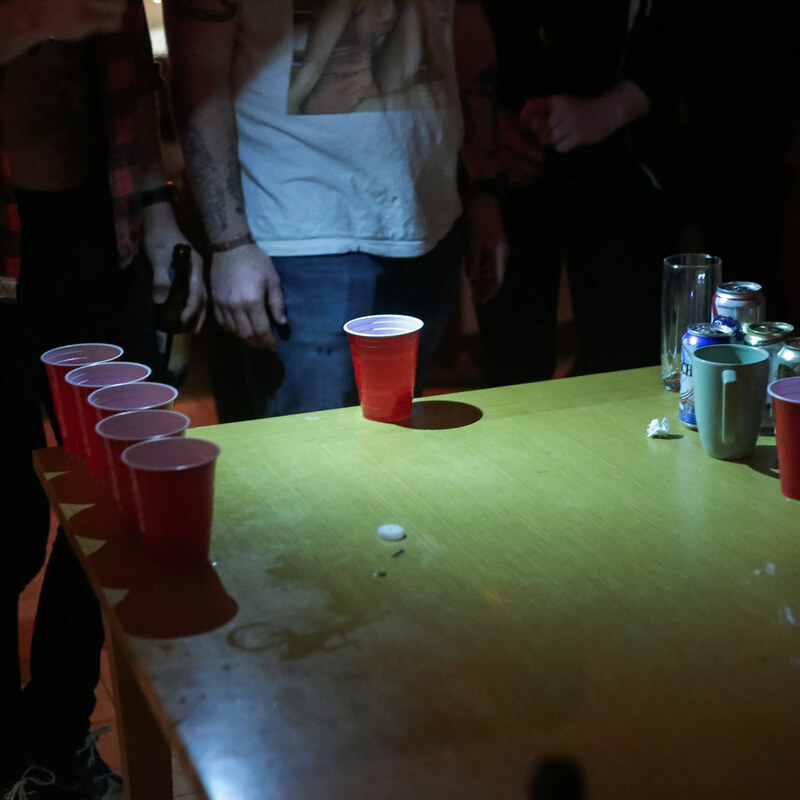 Drinking at the university is so prevalent that it might even be the norm, but for some students, the risks outweigh the benefit.